Congratulations! 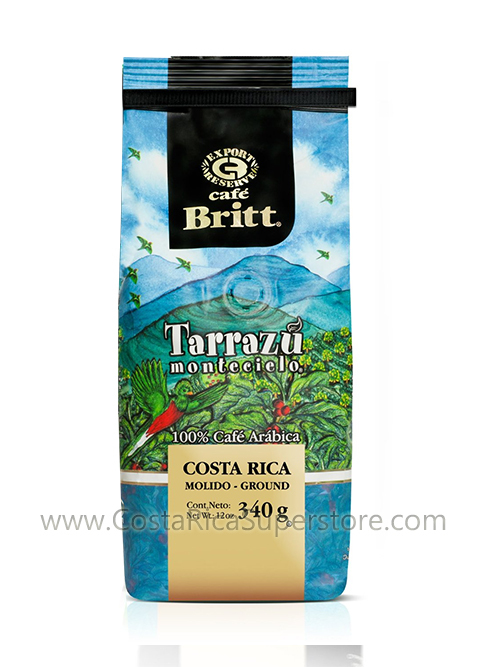 You have successfully accesed the largest Costa Rican Products Website. 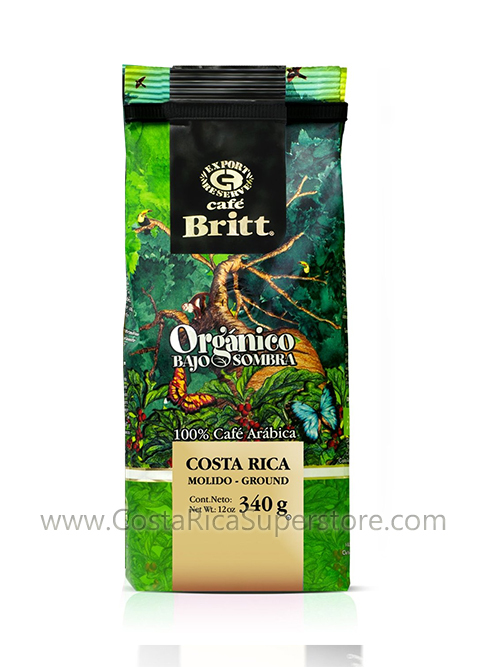 We are happy to serve you. 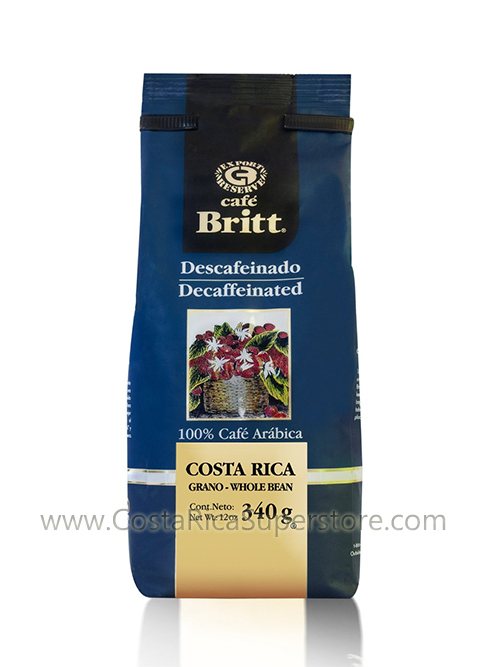 Please feel free to browse our extensive catalog. 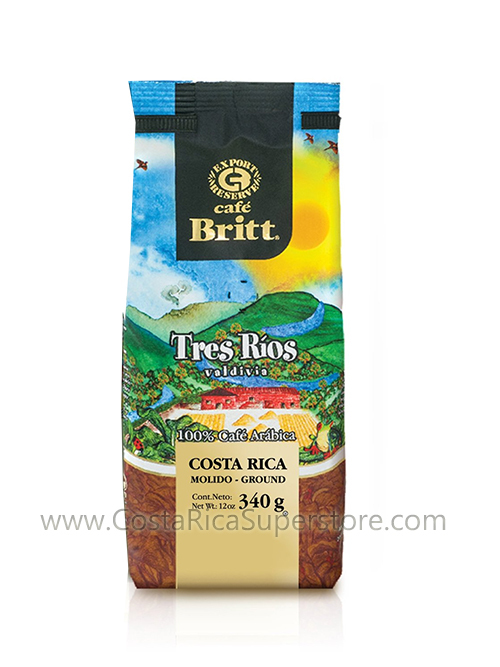 You will be able to find products like: Britt Coffee Beans, The best Costa Rican Coffee: Volio Coffee, 1820 Coffee, Chiky cookies, Saprissa Jerseys, and many other products from Costa Rica. If you have any doubts or comments please contact us! 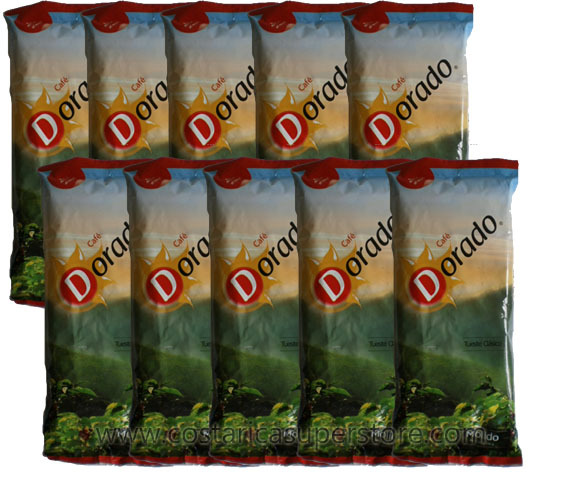 10-pack Dorado Coffee LOW SHIPPING! 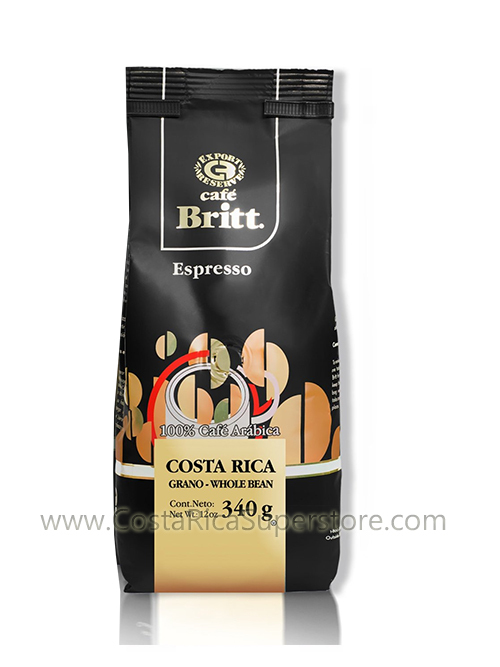 10-pack Coffee Rey LOW SHIPPING! 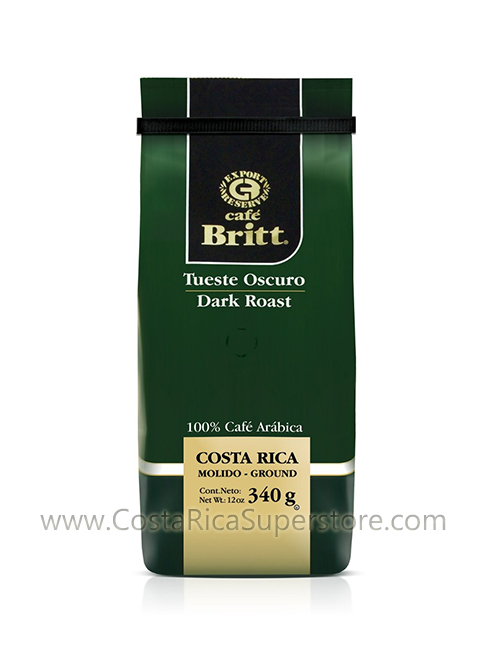 10-pack Coffee Rey Premuim Dark LOW SHIPPING! 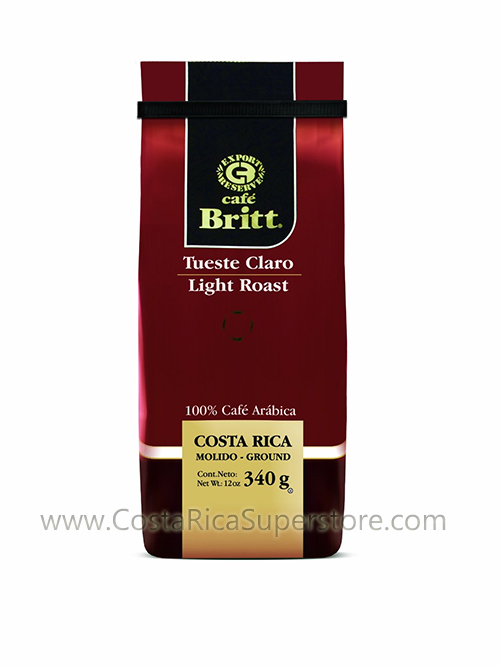 10-pack Coffee Rey Premuim Light LOW SHIPPING! 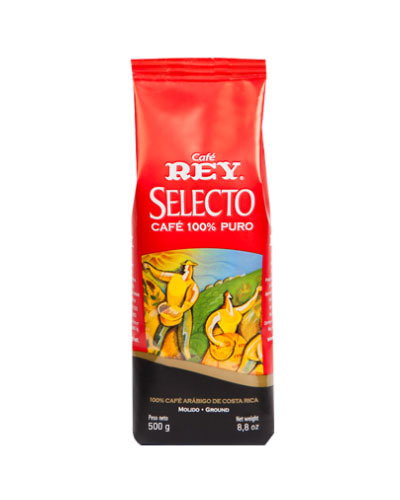 10-pack Coffee Rey Selecto LOW SHIPPING! 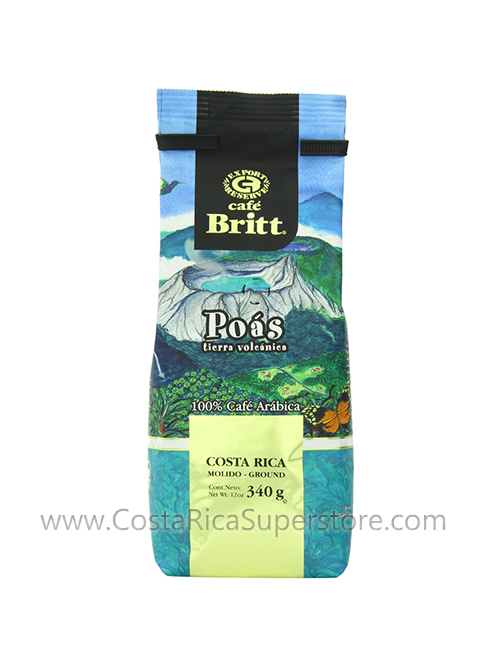 10-pack Coffee Volio LOW SHIPPING!